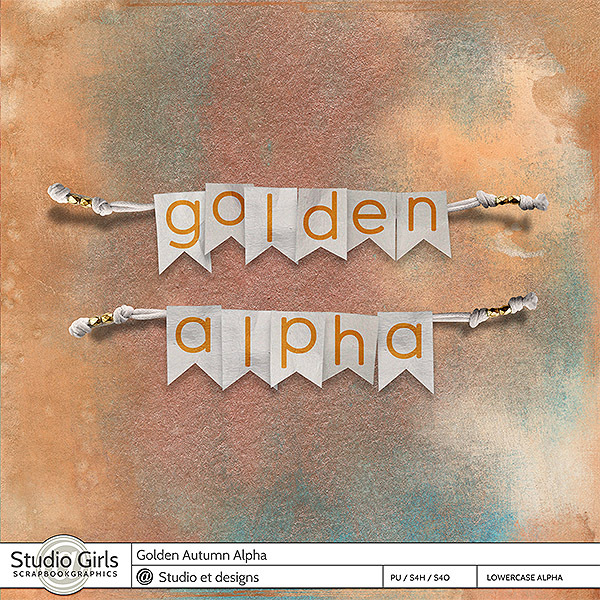 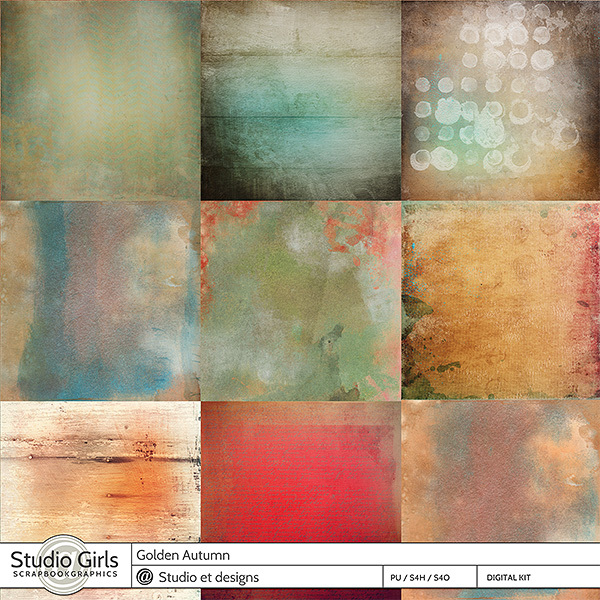 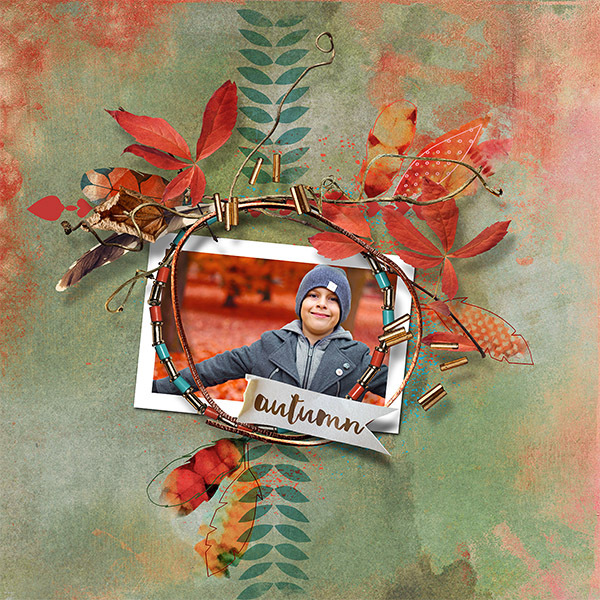 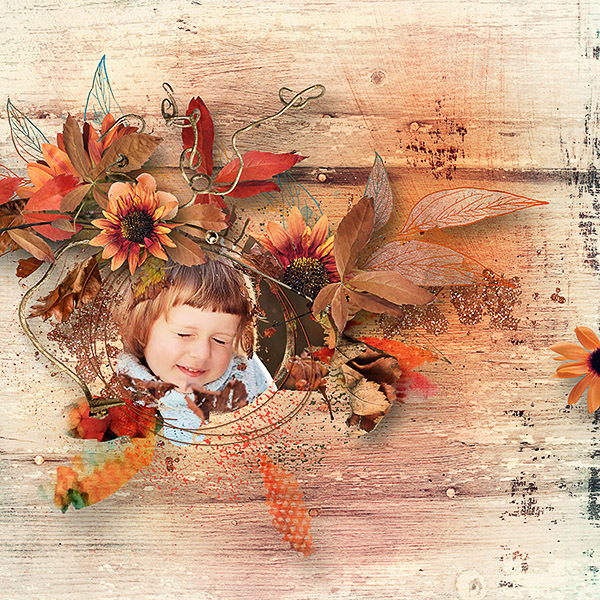 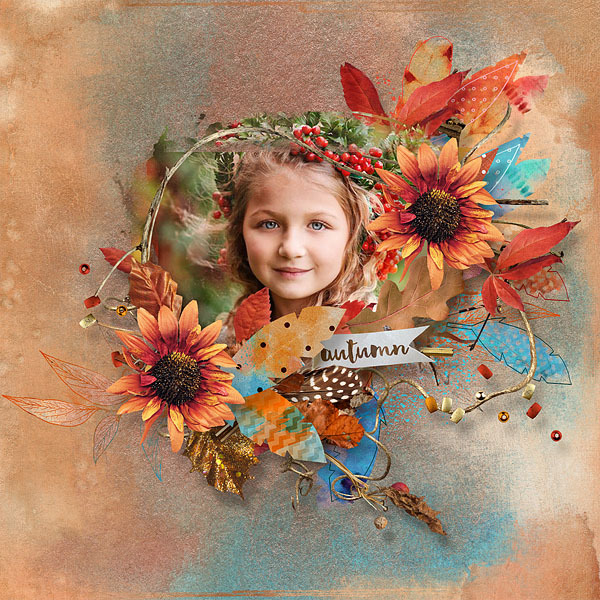 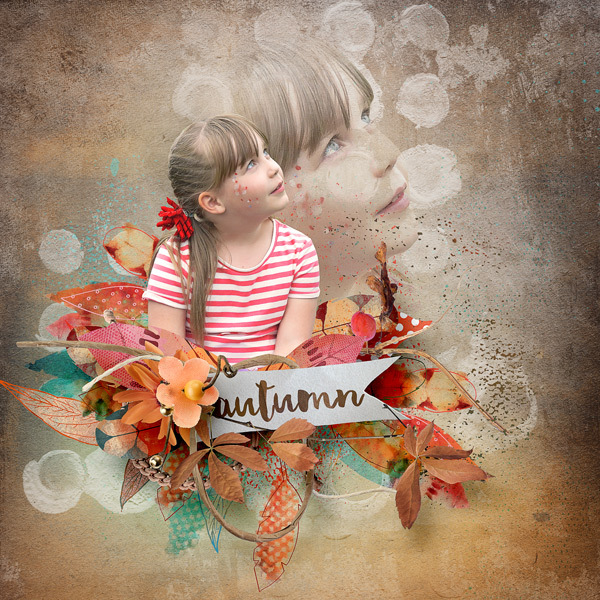 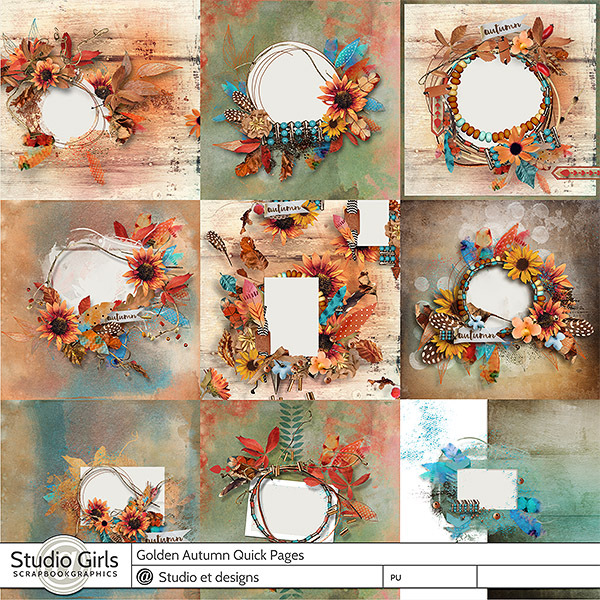 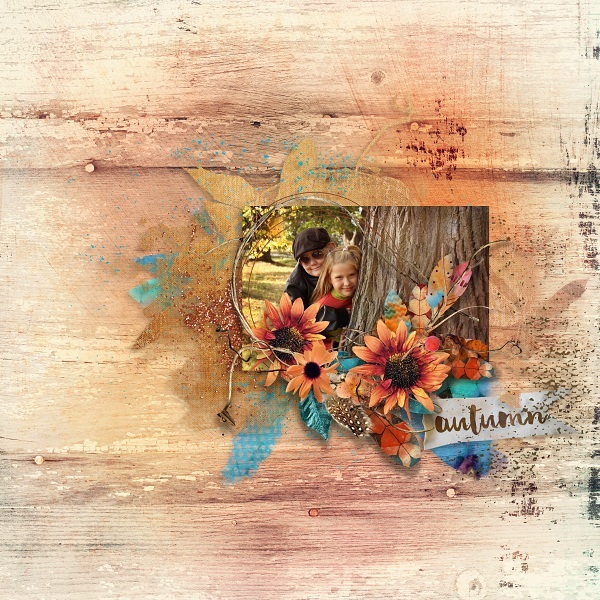 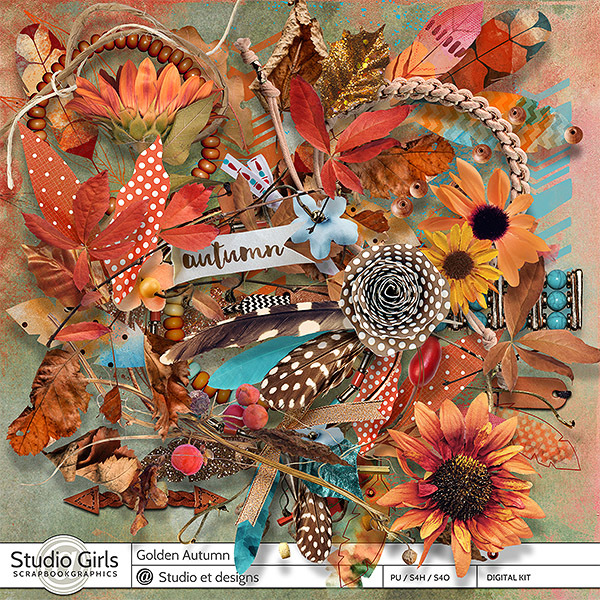 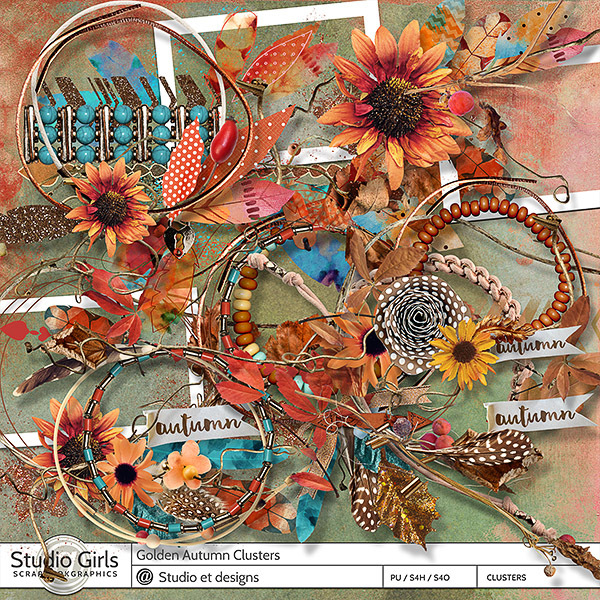 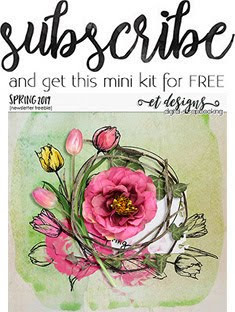 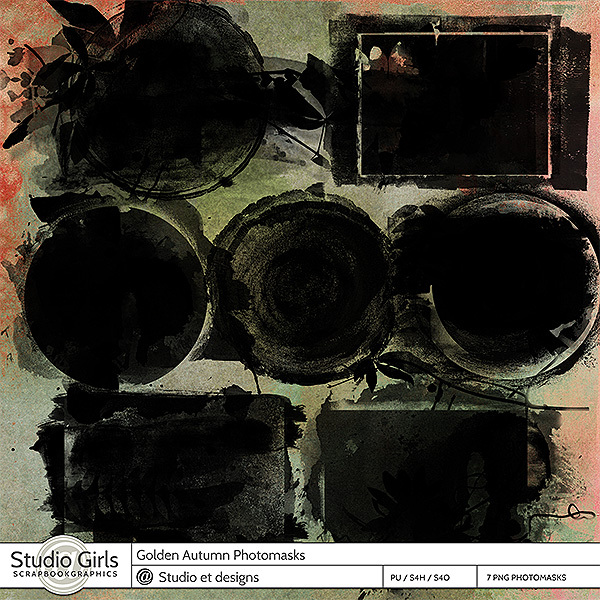 If you're looking for a warm autumn kit in beautiful colors this one is for you. 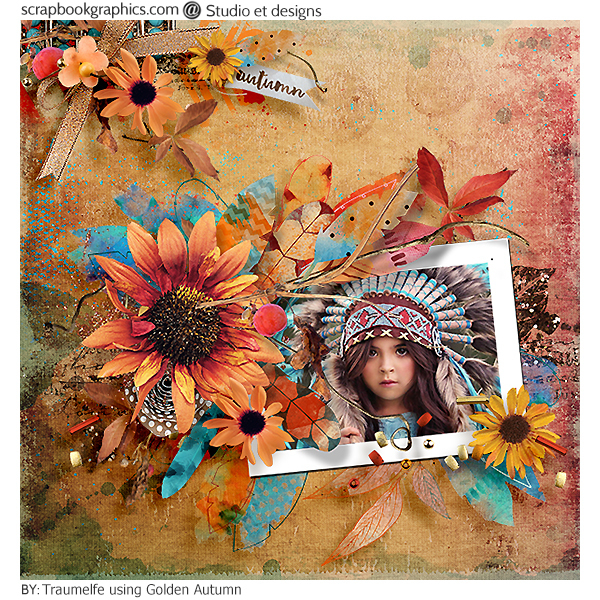 This collection will remind to you the beauty of Indian Summer. 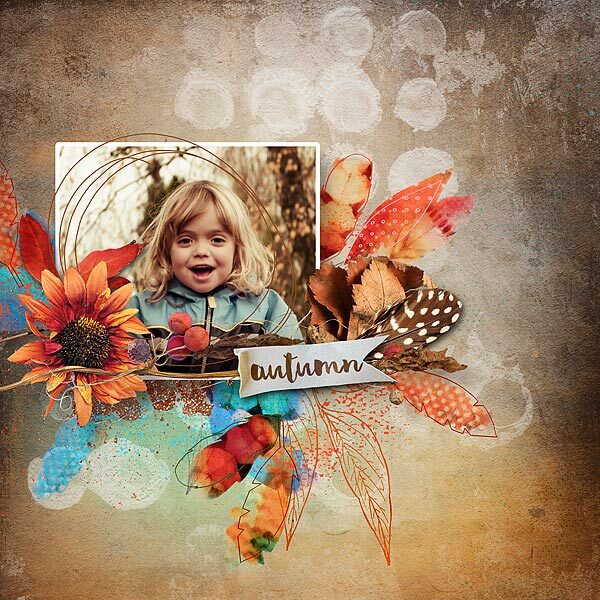 Find a moment and look at the wonderful layouts by my team. I'm really impressed by the beauty of them.